It happens sometimes you know. You get waves and then it tapers off. Even in Indo, Huey the surf god can't always provide swell for a whole trip. So what do you do? 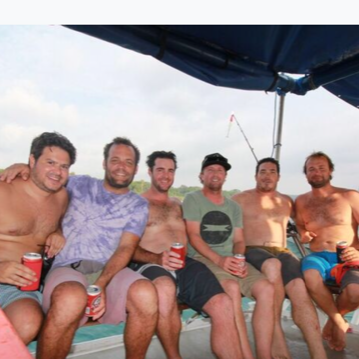 How about drink beers, fish, hang out with your mates and have a good time anyway. That’s what Shane Conwell’s boys did on their trip. And maybe just maybe, there was a rumour that when it did go flat, they cut the trip short by one night and headed back to Jakarta for a big night out….